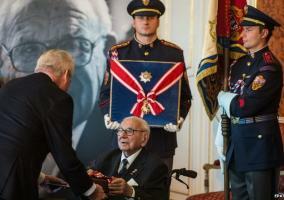 Sir Nicholas Winton, member and former President of Maidenhead Rotary Club was the first to be honoured with a plaque when the Rotarian Peace Hall of Fame was unveiled on Thursday, September 26 in the Illinois Holocaust Museum and Education Center. 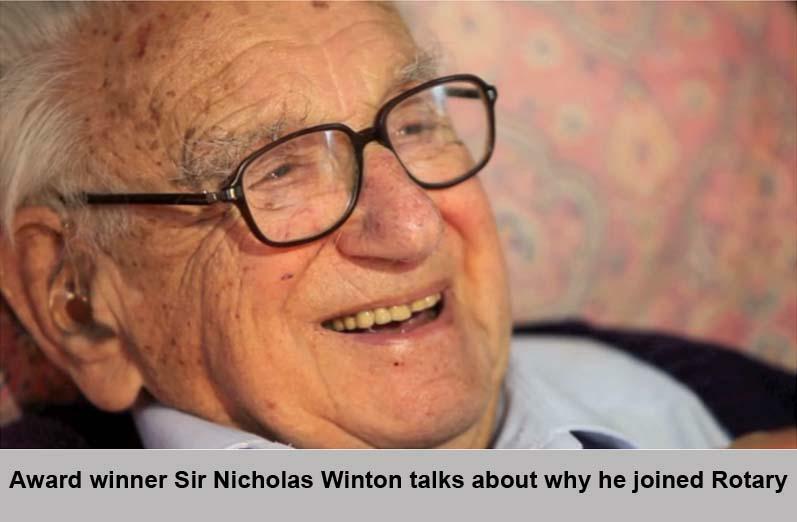 On the eve of the Second World War, 'Nicky' Winton, (now aged 104) rescued 669 Jewish Czech and Slovak children from their certain fate of the Nazi death camps through organising 8 kindertransport trains to bring them to secure families in England. A ninth train was scheduled to leave with 250 children the day war began and could not depart. 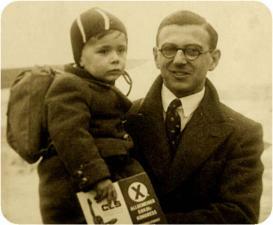 These children were among the six million Jews who perished under Nazi rule.